My son's now former team did not handle the process very well and lost 8 of 13 rostered players. It has been awhile since my son has tried out for a select baseball team because his status on his previous team had been secure for four years. 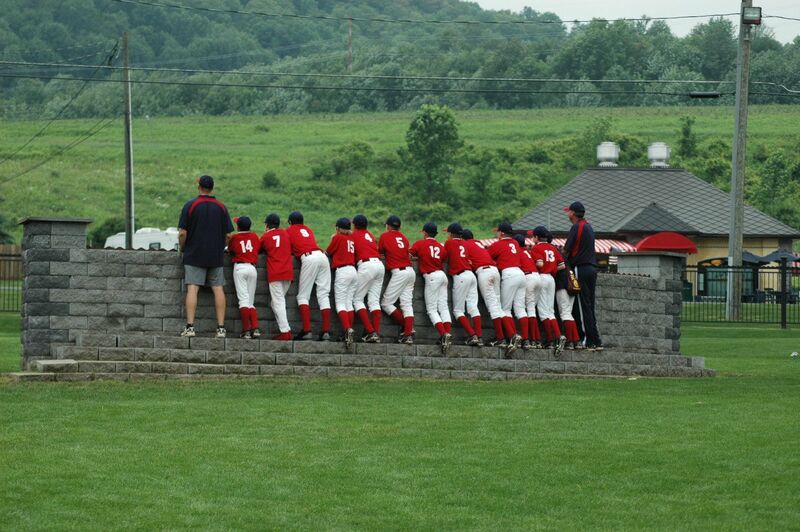 During that time, the team had a fabulous run highlighted by a second place finish in the 2008 CABA World Series. The head coach of the team played in college and coached at every level of baseball from college down. From day one of the U9 season, he coached the kids as if they were high school players. As a result, any kid who played for him developed an outstanding baseball IQ. After the 2009 season, three key players and the assistant coach from that team decided to move on for various reasons and the team was never the same. 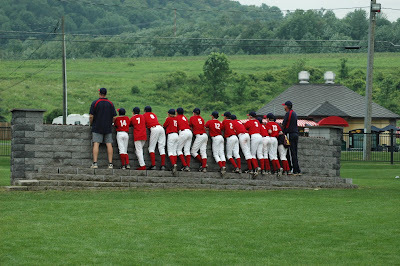 In 2010, the team had a strong showing at the Cooperstown Dreams Park Tournament, but struggled with a sub .500 record overall. It was a season filled with disappointment and discontent. After the season, the head coach resigned, there was a failed attempt to merge with another team / coaching staff and the overall organization was left scrambling to find a head coach. As such, there was a lot of uncertainty going into the tryout season (early Aug). The parents were left wondering; Would the team dissolve? Which team are we merging with? Which players are in the merger plans and who is out? Where is the newly merged team going to play? Who is going to be the coach? 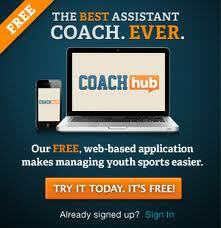 Would the new coach be qualified? Would the new coach be a good fit for my son? The uncertainty of the situation led families to look for alternatives and therefore most of the players participated in tryouts for other teams throughout the metro area in late July. Sadly, eight of the thirteen players signed with other teams. Only two kids from the CABA World Series finalist team would remain with the club. We had heard for years that the head coach was most likely not going to coach beyond U12 but there was never an official announcement nor a transition plan that would have kept the team intact. A really strong coach was eventually found but it was too late to keep some of the players. My son had decided to go to another team before his former team even had a tryout. I did hear that the new coach attracted 30+ players to the tryout. I also heard that the new coach is fantastic at developing talent. Hopefully he can restore the team to his past glory with a brand new crop of kids. Clubs (select team organizations) should set long term plan for the team and set clear expectations for players, parents and coaches. When a coaching transition happens the club should follow the long term plan and clearly communicate the transition plan with the parents. It would also be a good idea for the new coach to reach out to each parent of the current players individually before the tryouts to 1) start a relationship, 2) allay concerns or 3) have a frank conversation about the status of player in question so that that player can look for an alternative team. Just communicate honestly and quickly. Parents and players may not like what they hear but at least they will know their status so that they can make informed decision and seek other options.